Main Date: Sunday, October 21, 2018 from 12 pm to 4 PM. Rain Date: Sunday, October 28, 2018 from 12 pm to 4 PM. Entry Fee: FREE* -- All Children Under 15 enter free. Adults are $5 each or FREE* If each adult brings some donations in the form of cash, pet food or pet supplies at the entrance*. We encourage all guests to please bring any possible donations as we will be collecting them at our NAH Tent during the event. In 2017 this event attracted over 350 pet lovers, young and old, small and big, 2 legged and 4 legged. We had over 30 local vendors on site offering an array of things for the whole family. What a great way to start your Holiday shopping while helping out homeless pets in our community. Together we were able to raise cash donations and pet food and supplies! 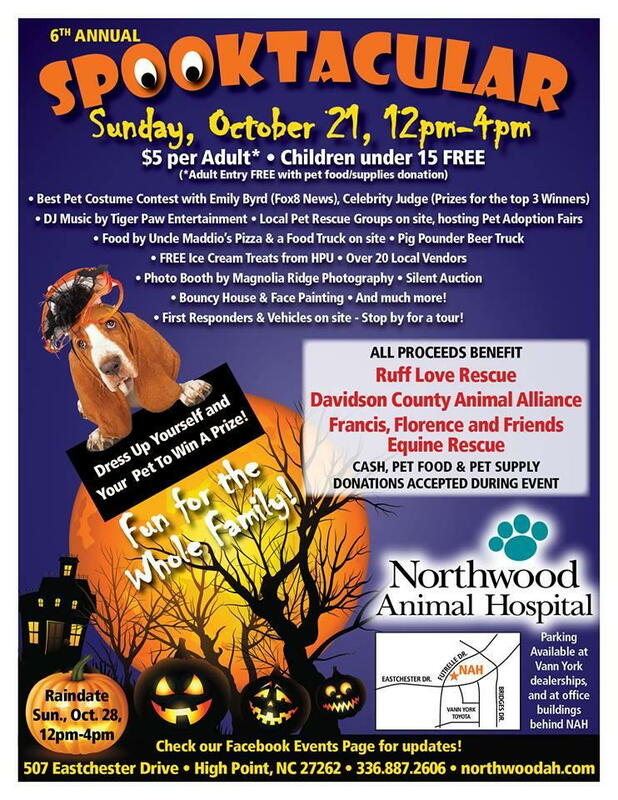 The purpose of our event is to bring our pet lover's together to play some games, eat good food, listen to good music, participate in the many pet contests available, all while HELPING out Local Rescue Groups. Local Rescue Groups will be hosting Adoption Fairs the day of the event. 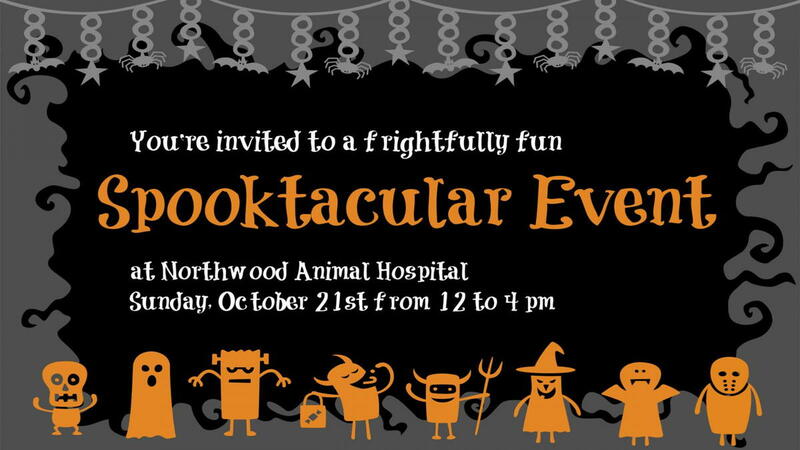 Make sure to mark your calendars and start preparing your Pet's Halloween Costume, as we will be hosting our famous BEST PET COSTUME CONTEST. Mrs. FOX 8 Emily Byrd as our "Honorary" Judge for our Popular Pet Costume Contest. 12:15 PM - 12:25 PM - Recognition of Sponsors!